Scott is a Physiotherapist who is passionate about making a difference in people’s’ lives. 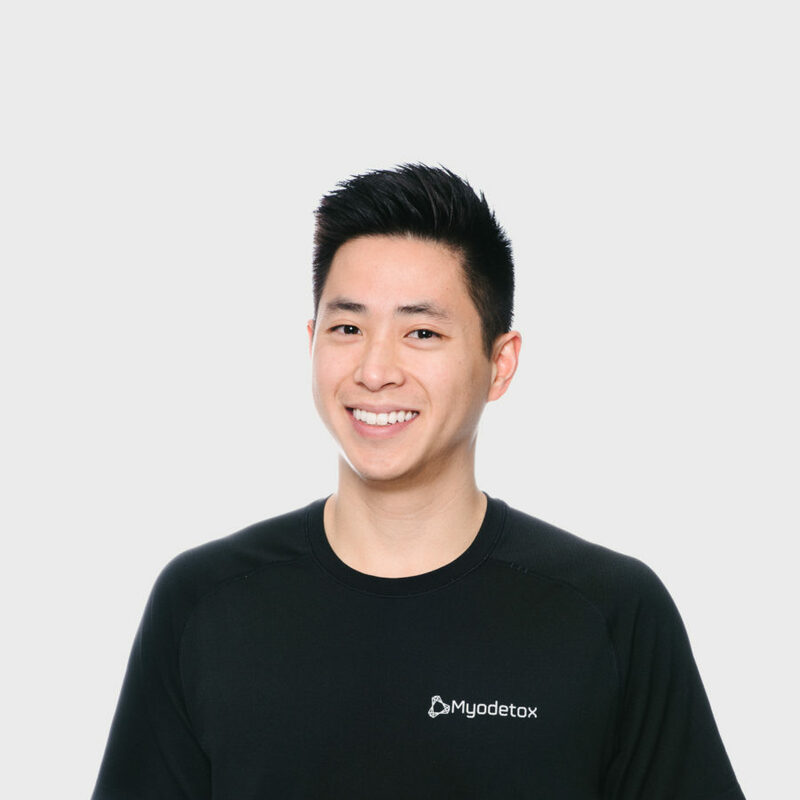 As a member of the Canadian Physiotherapy Association, Scott believes in education and teaching you about your body during your session. After working with a wide array of clients, from weekend warriors to athletes, he decided to return to Vancouver after spending time in Australia at various clinics and sports clubs. Outside of the clinic, Scott knows how to enjoy the landscape of Vancouver by staying active through running, cycling, resistance training, volleyball, you name it!